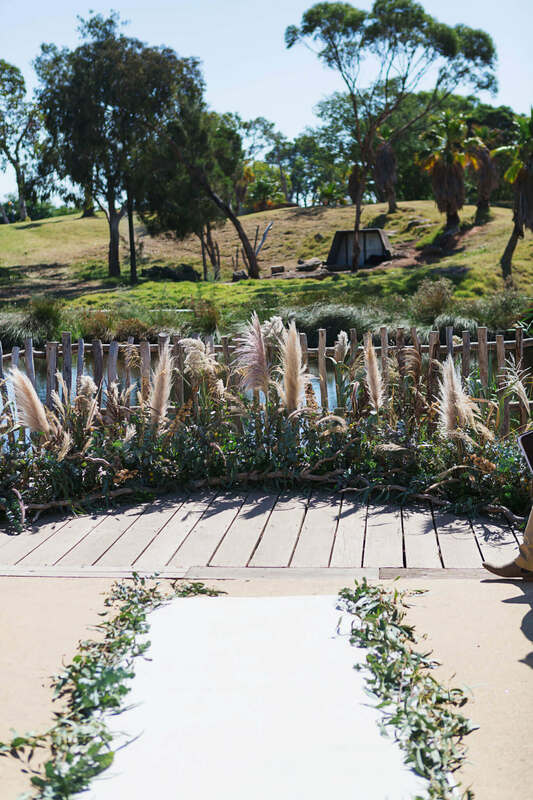 Celebrating your day requires a space unique and flexible enough to allow you to add your personal touch and give your guests an experience like no other. 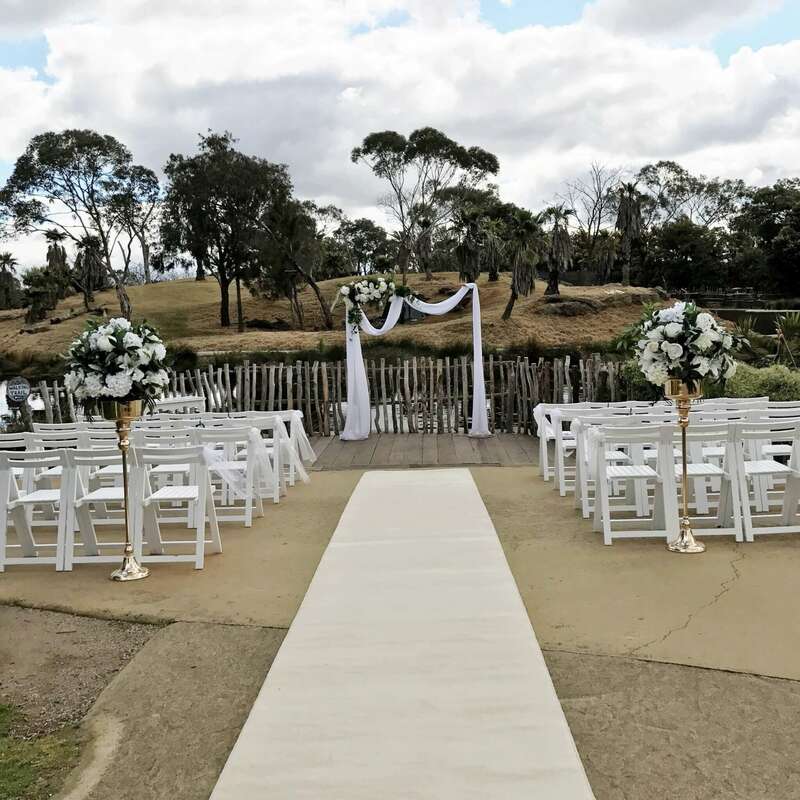 With its beautiful natural surrounds, manicured gardens and different habitats each designed to reflect native home of animal communities, Werribee Open Range Zoo provides a magnificent setting for truly memorable weddings. 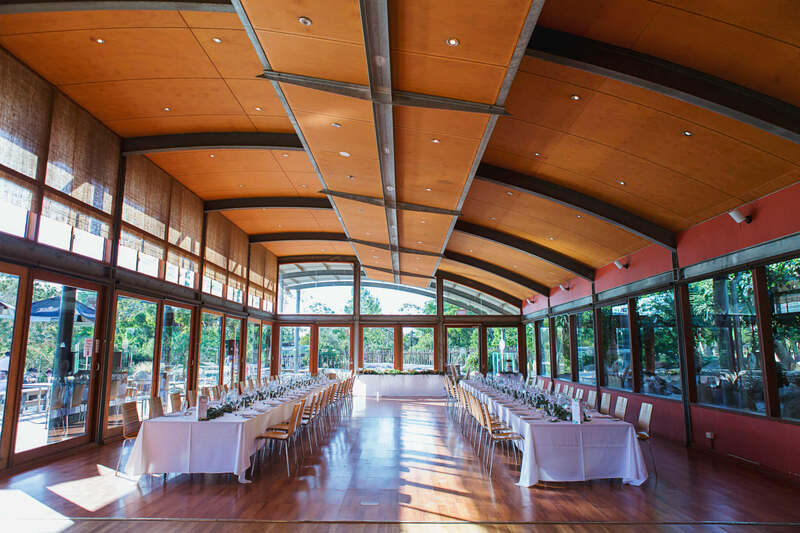 Whether you are planning a lavish banquet for up to 200 guests or an intimate celebration with close family and friends, we understand that every wedding is unique and no two celebrations are the same. 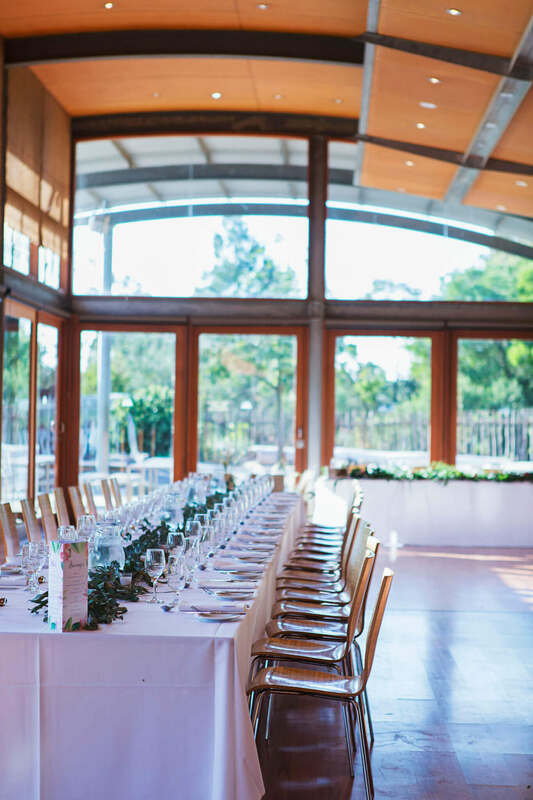 In addition to totally bespoke and tailor-made weddings, we offer a range of inclusive packages that include everything needed for an outstanding reception, and whatever you choose, one of our dedicated wedding planners will help with every aspect of the preparations. However, there is also an entire team of experts at your disposal, ready to make anything possible.